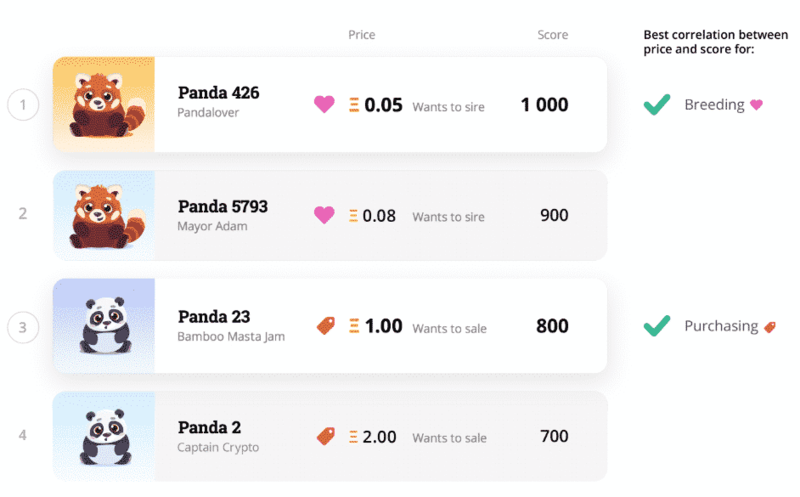 CryptoKitties not your thing? Maybe Panda ownership is for you! 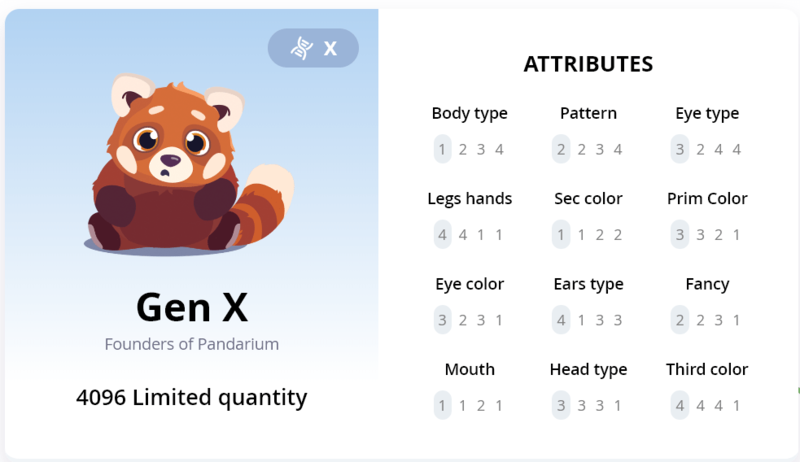 Worldwide Asset eXchange (WAX.io) and Crypto Collectibles™ have developed Pandarium, a Dancing Panda collectible/breedable game. 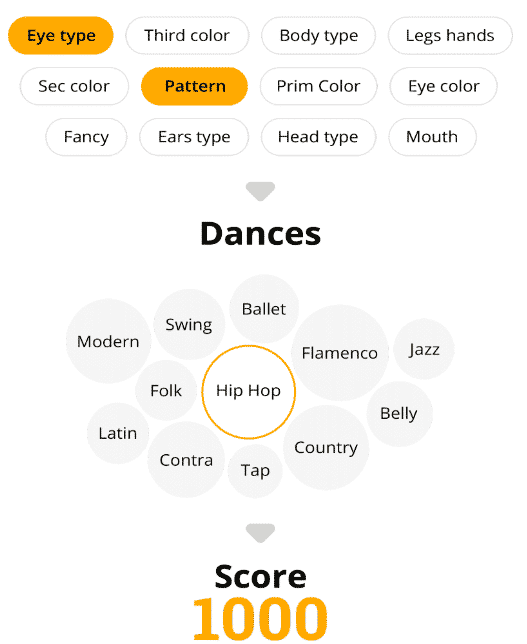 Currently in Alpha, open beta begins in April with final release slated for June. The developers have partnered with OPSkins, “the world’s leading marketplace for online video game assets”.